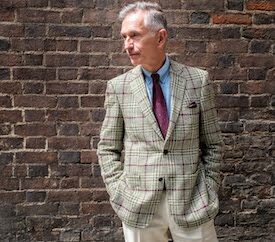 I've been following Billy Tannery with interest since its launch last year. 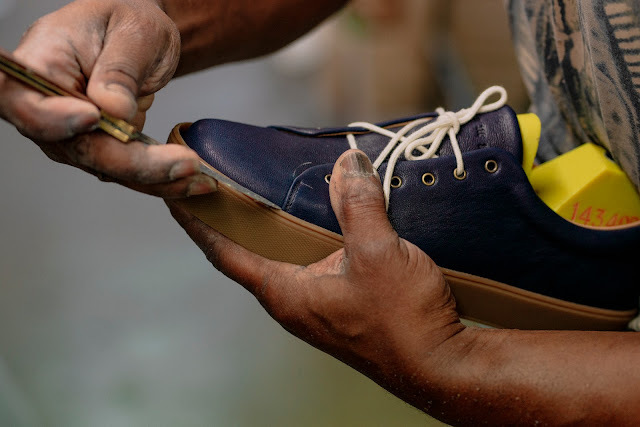 Using goat leather, a by-product of the food industry, they've made some beautiful bags, but have now collaborated with British sneaker makers, Crown Northampton, to make footwear. 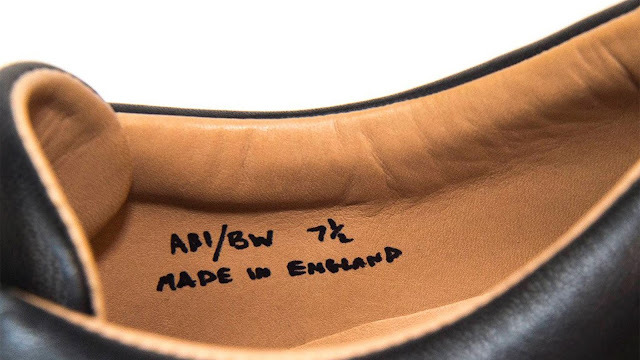 Their goat hides to make the shoes are sourced in the UK and are also tanned here, in Billy Tannery's own tannery. The environmentally friendly tanning technique combines traditional knowledge and modern leather technology, using natural ingredients such as vegetable and bark extract. All waste products are biodegradable and composted. Crown Northampton, established in 1908, is based less than 25 miles from Billy Tannery’s home. Together, the two companies are releasing the limited edition kid leather Overstone Derby sneaker. 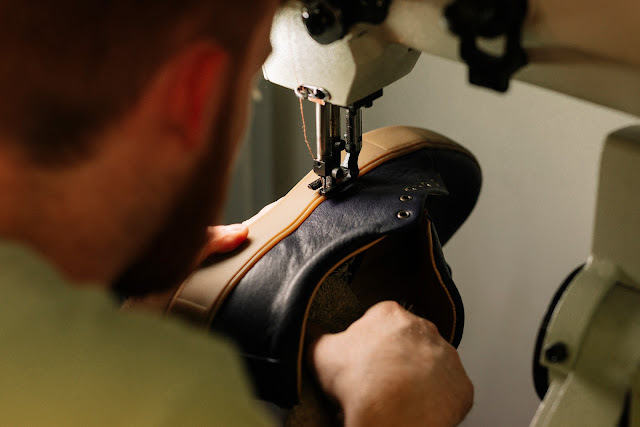 The style is a Crown Northampton design, made exclusively in Billy Tannery leather in black, navy & chestnut and a choice of white or gum soles. I bought a pair of Crown trainers earlier this year, and have found them very comfortable and hardwearing. I like the look of these. Can I persuade myself that I need a second pair? 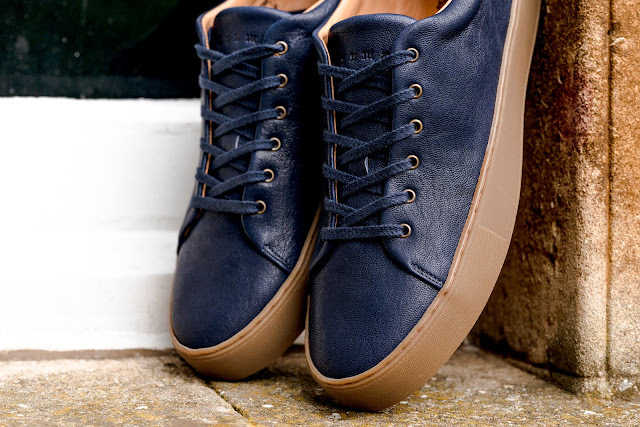 I took a look at the Crown sneaker range - that’s a very attractive design!